An insurance policy is supposed to safeguard you with additional protection and peace of mind in the event of an emergency. But even when you pay your premiums on time and adhere to the terms of your policy, insurers might still deny your claim. 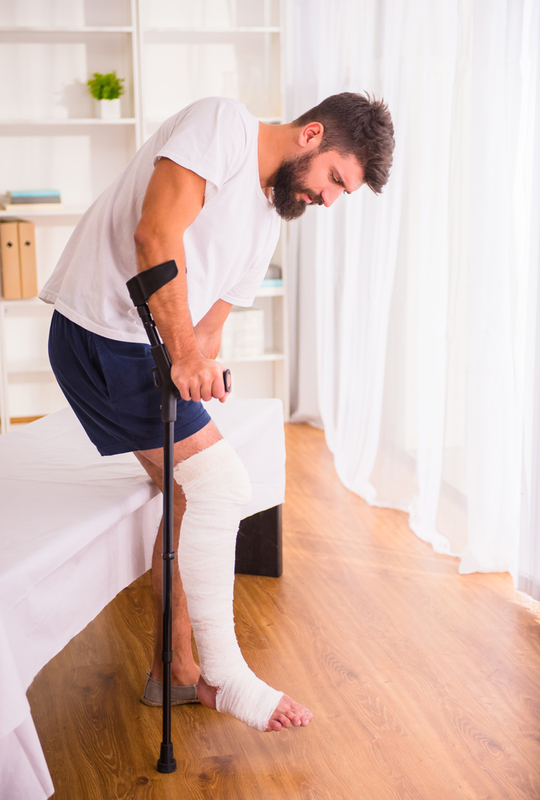 This is known as insurance bad faith, and it can have a profound impact on the policyholder and any personal injury claim in which they are involved. Below, the attorneys at Glacier Law Firm in Kalispell, Montana, discuss this subject in more detail. Insurance companies have a responsibility to conduct business in good faith and handle all claims in a fair manner. These duties are implied in any insurance policy, and if an insurer does not follow them, it is a matter of insurance bad faith. Your insurer is obligated to provide a just and honest evaluation of your claim, and when such services are not granted, it can mean substantial financial hardship for the insured party. There are two main types of insurance bad faith. The first has to do with first-party claims; in this situation, you have been the victim in a personal injury, you file a claim for coverage, and your insurer rejects it without reasonable investigation and consideration, despite its legitimacy. In a third-party claim, you are being sued by someone who was injured through either your specific behavior or negligence; this situation involves your insurer not providing you a reasonable defense, refusing to pay out any monies covered by your policy within the policy's stated limits, or not settling with the plaintiff in the case. If you've been the victim of insurance bad faith, you have legal options. So long as you have quantifiable damages as a result of your insurer's practices, you can file a lawsuit against them. Seek out a lawyer who works with bad faith victims to ensure you have the strongest chances of getting the compensation you are owed. The attorneys at Glacier Law Firm are here to help. They have been representing clients throughout the state of Montana since 2009. Call (406) 552-4343, visit them online, or contact them on Facebook to arrange a consultation today.